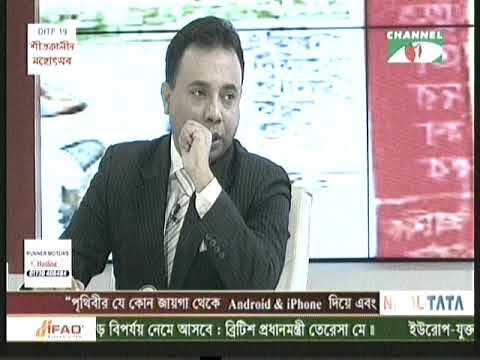 Nayeem Nizam has worked as Deputy-Editor for Bangladesh Pratidin. 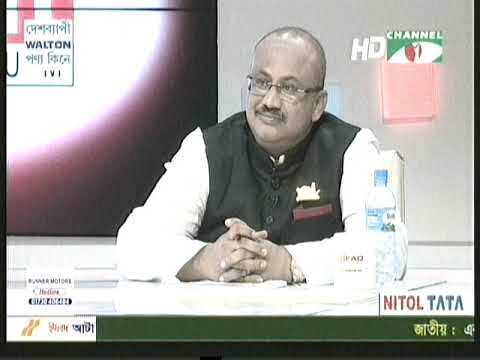 Renowned journalist Nayeem Nizam is the Editor of Bangladesh Pratidin, the vernacular Bengali daily of the country by East West Media Group (EWMG). 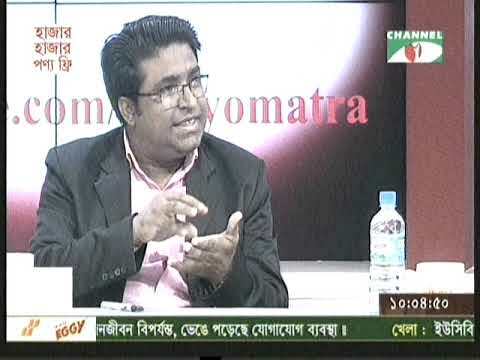 Prior to his latest appointment, journalist Nayeem Nizam has worked as Deputy-Editor for Bangladesh Pratidin. 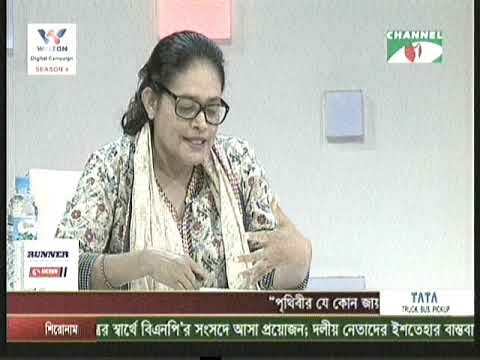 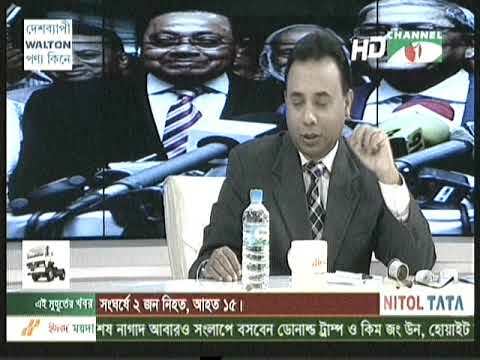 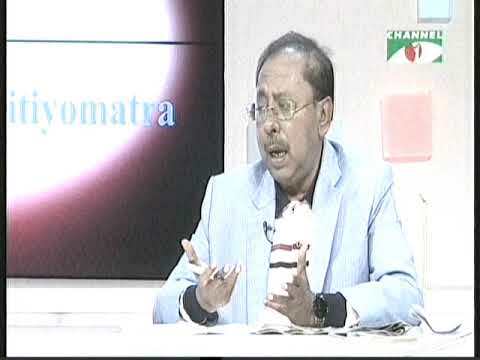 Besides, he also worked for the Satellite Television ATN Bangla and STV, USA.